Can the Power of Intentions truly make an impact to your career and your life? You bet it can! 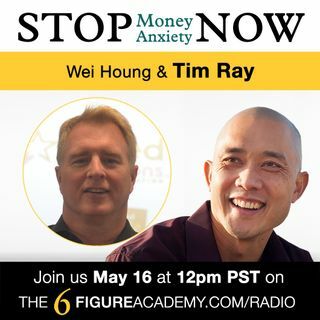 Our guest today, Tim Ray, talks about exactly how that happens through his own life experiences and more! Great show! Thanks guys. I enjoy your energy and your focus on growing others to that 6 figure mentality. Hey listeners! Reach out to Tim through creating your free membership on www.unitedintentions.org. The first 10 businesses that contact Tim will have a free 60 second ad on the United Intentions Network.